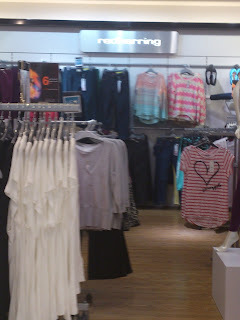 Whenever I go to Sultan Centre in Soug Sharg, I must have a walk at the mall. 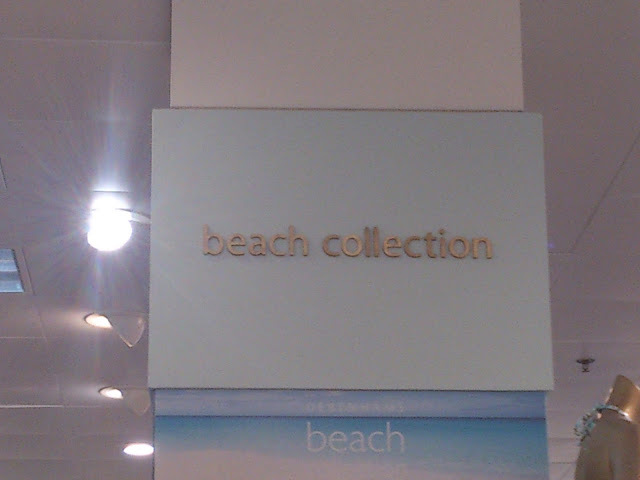 I just love the building. 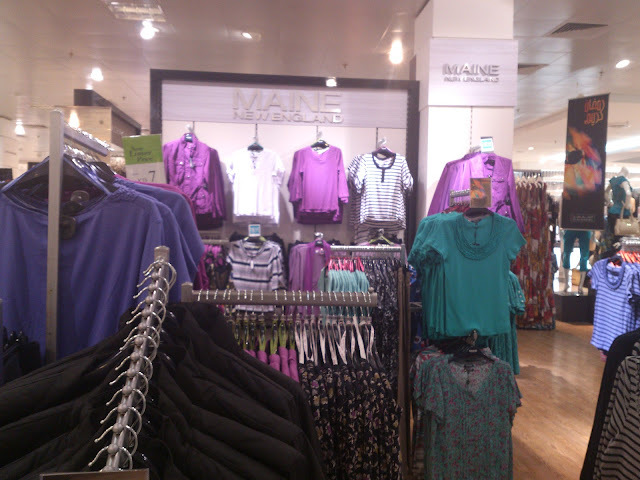 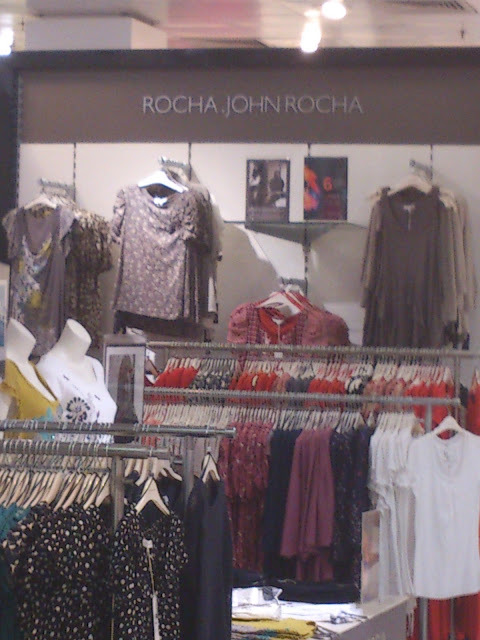 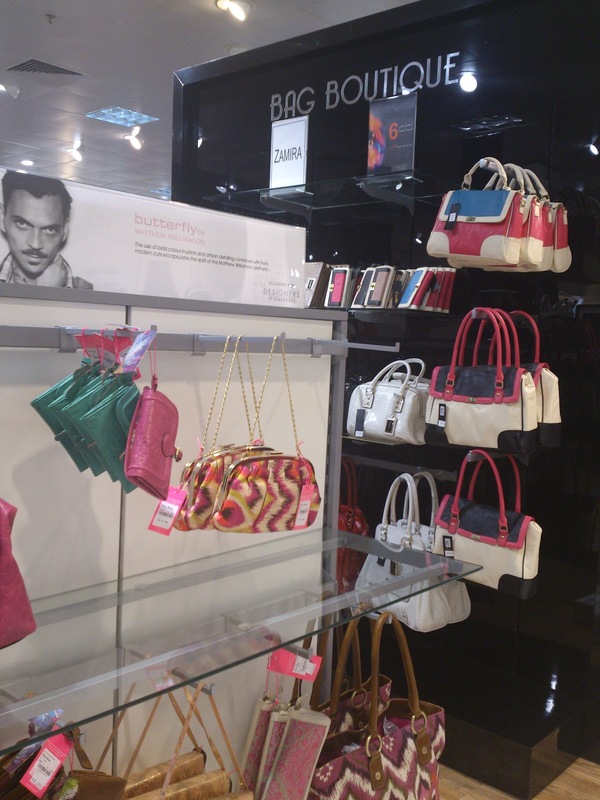 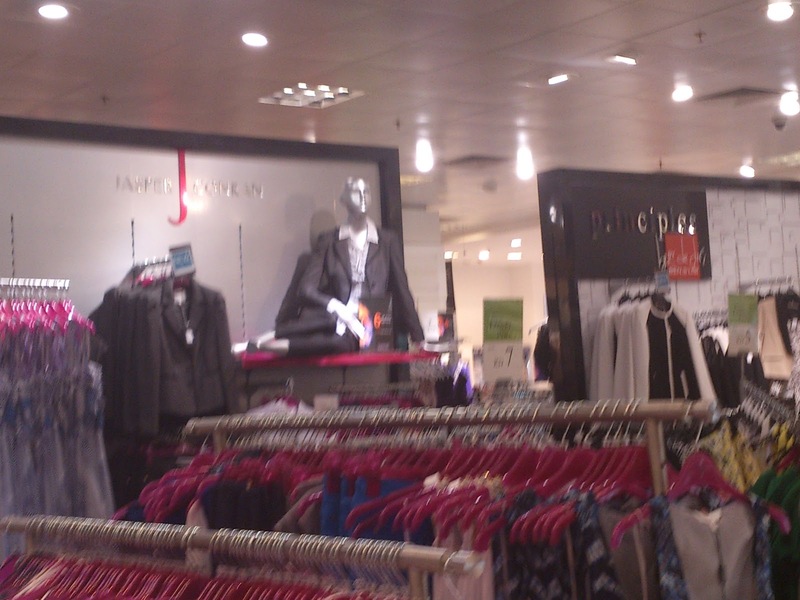 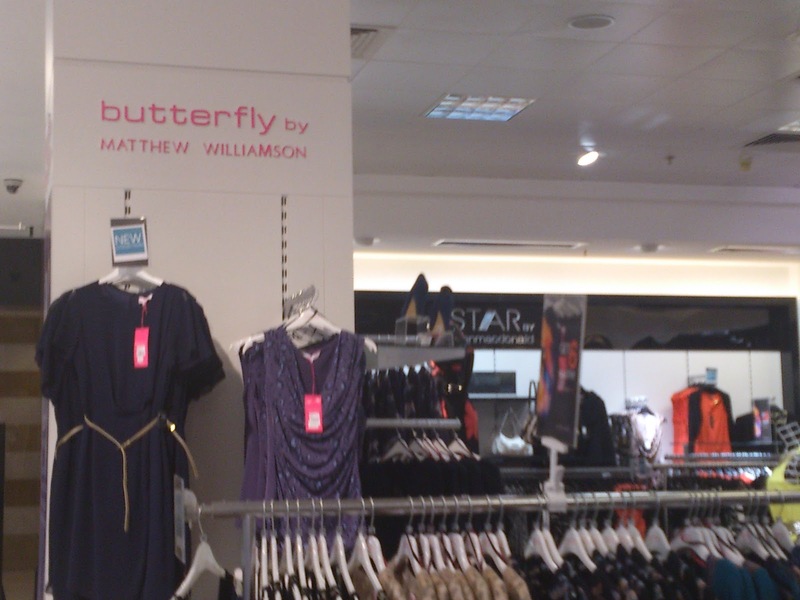 I went today & noticed many changes in Debenhams. 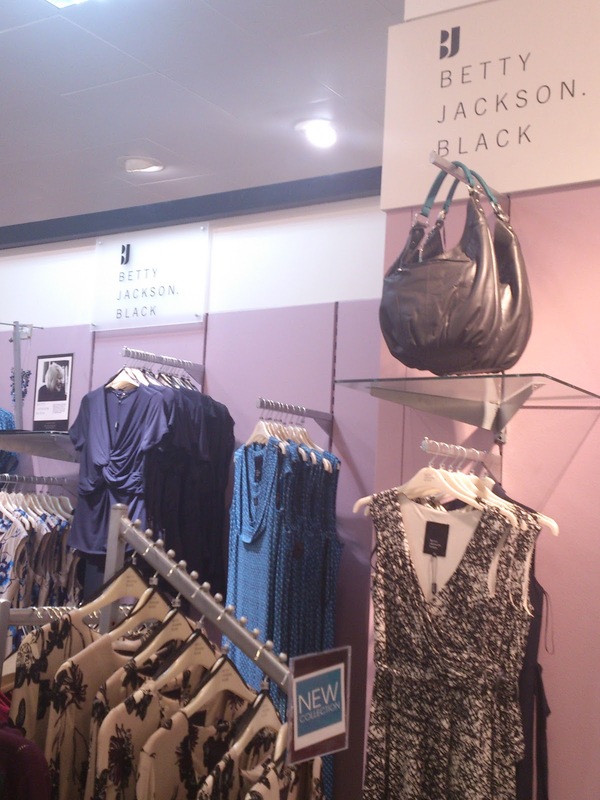 First they changed the colour of the store into black like the one at The Avenues. 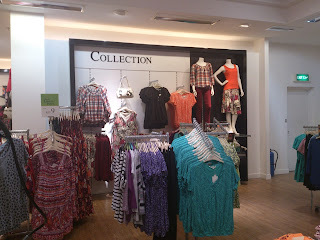 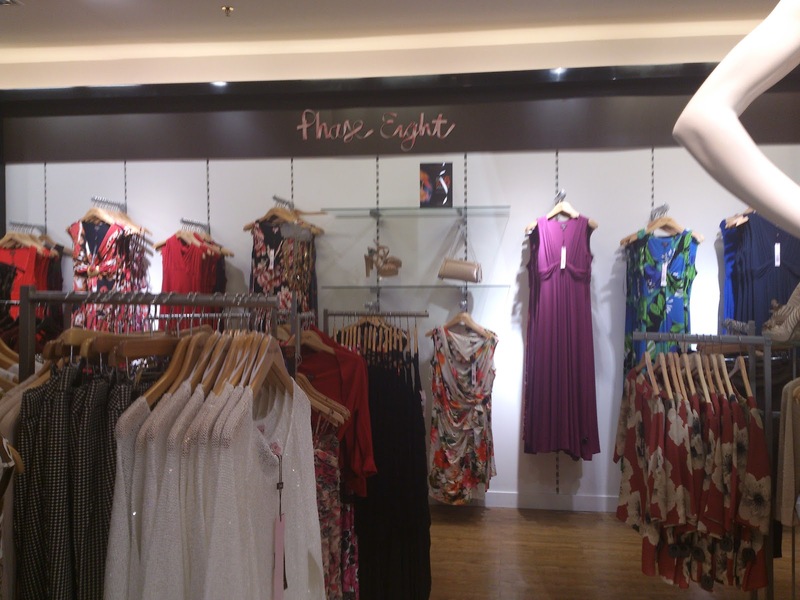 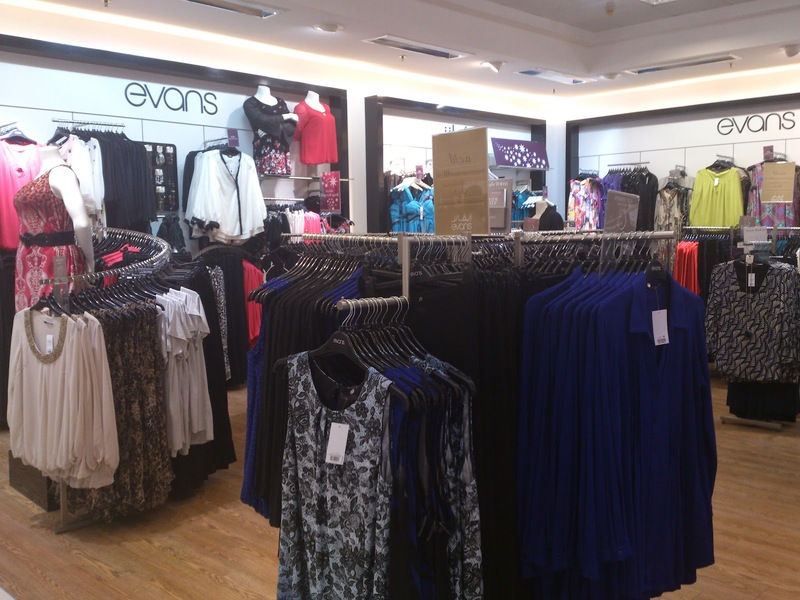 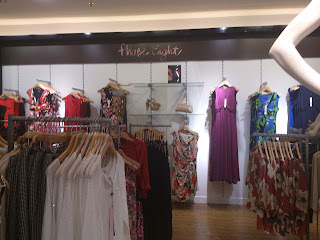 Second, they've moved the lingerie section to the upper floor & added new clothing brands in its place. 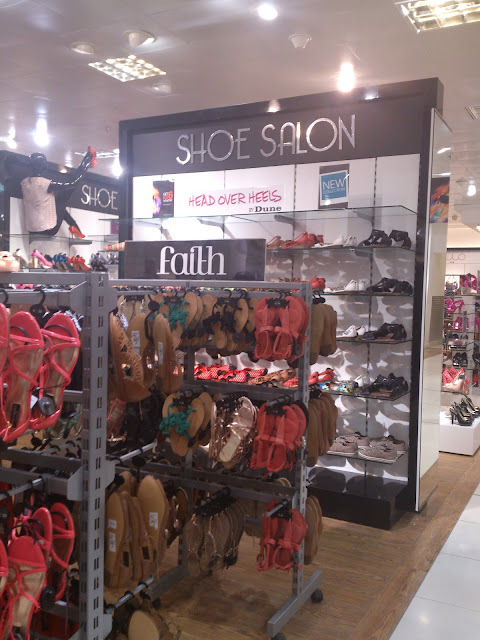 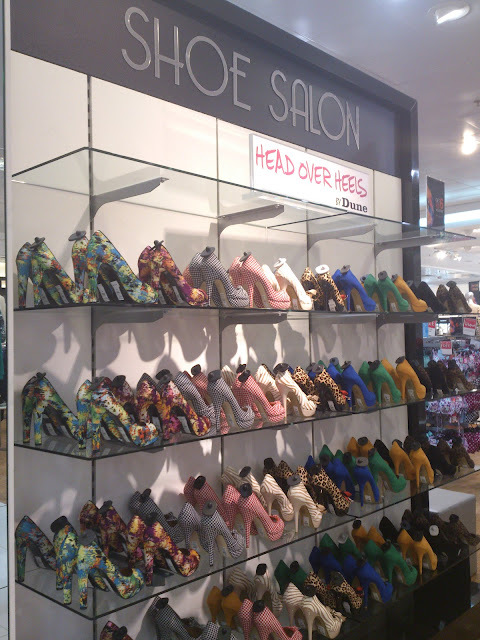 Third, shoe salon & beach section have been added and finally the beauty section got bigger.